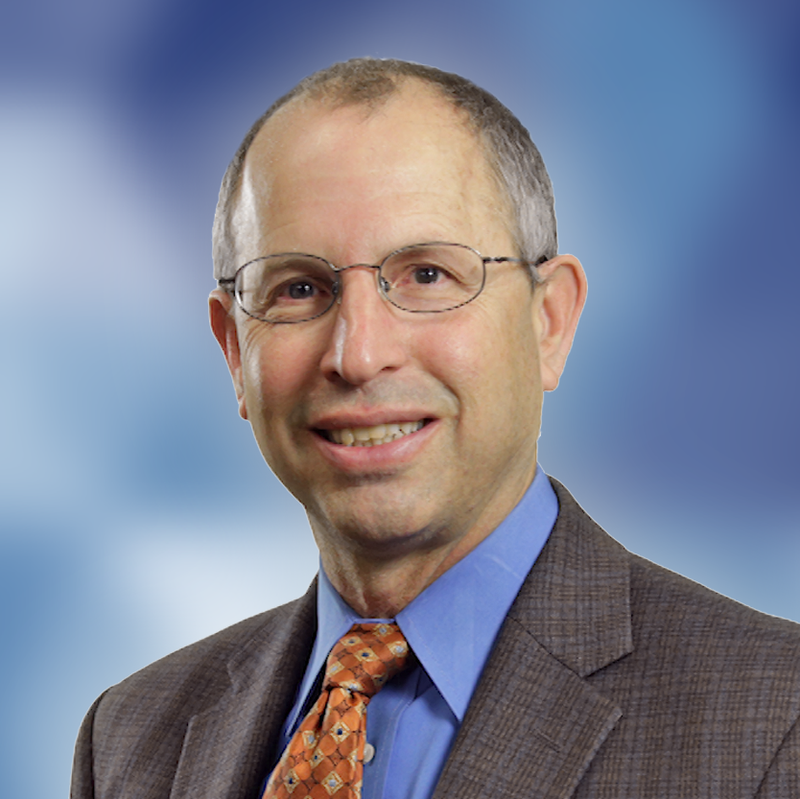 Jordan Weinstock brings more than 30 years of experience in telecommunications to SIA, with a focus on bringing improved technologies and services to emerging markets and underserved populations. He specializes in mobile banking applications and business models and has led mobile banking projects in West Africa, Indonesia, Haiti, and Afghanistan. Prior to SIA, he held senior positions at Booz Allen Hamilton and BearingPoint. Over the course of his career, he has supported a wide range of industry, non-profit, and government clients providing business strategy, market analysis, regulatory reviews, new product introduction options, pricing strategies, marketing programs, feasibility studies, and technology assessments. Jordan has a Master of Business Administration from The George Washington University and a Bachelor of Science in Finance from the University of Virginia.